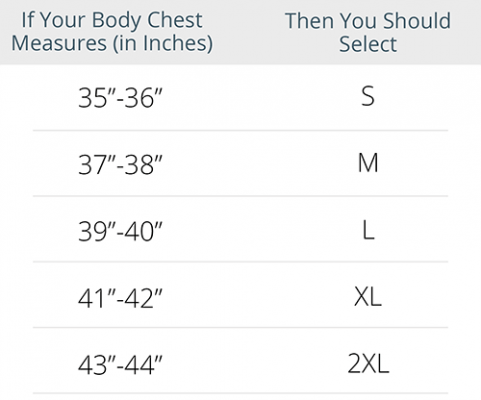 How to Measure your Chest? Measure Around the Fullest part of your Chest. Make sure to keep the Measuring Tape Horizontal and Parallel to the Ground. Create your Own Personalized Custom Printed T-Shirts in Frames design and White Color with yourPrint. 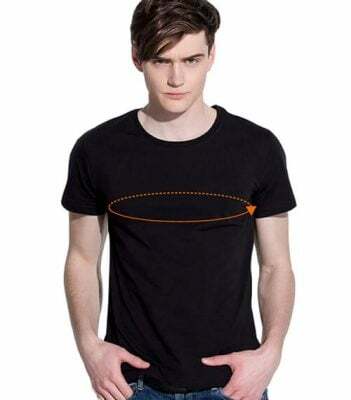 The Customized T-Shirt is made up of 100% Cotton and is extremely comfortable to wear all day long. The printing is done directly on the surface of the T-Shirt in HD quality.